As a continued effort to be an innovator and leader in the industry we have recently released new features, feature improvements and bug fixes. 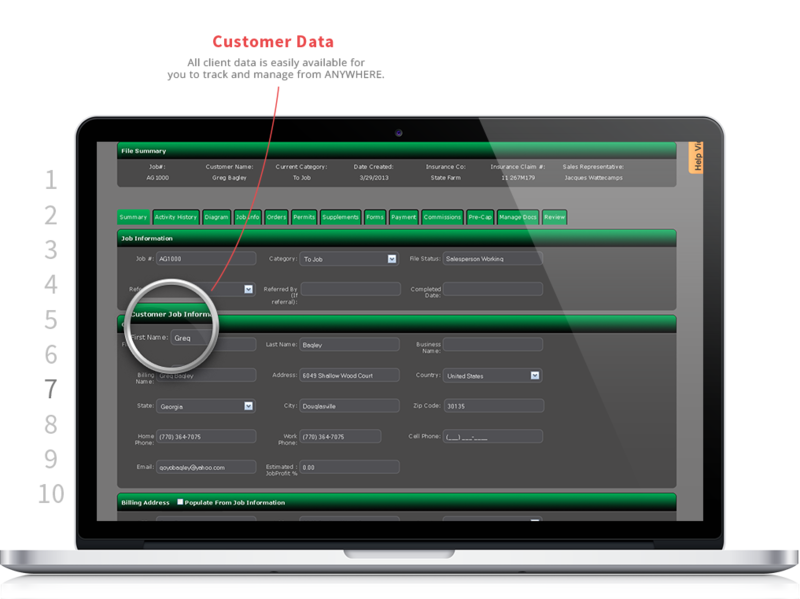 Below is the latest upgrades to our MaxCon Pro construction CRM. 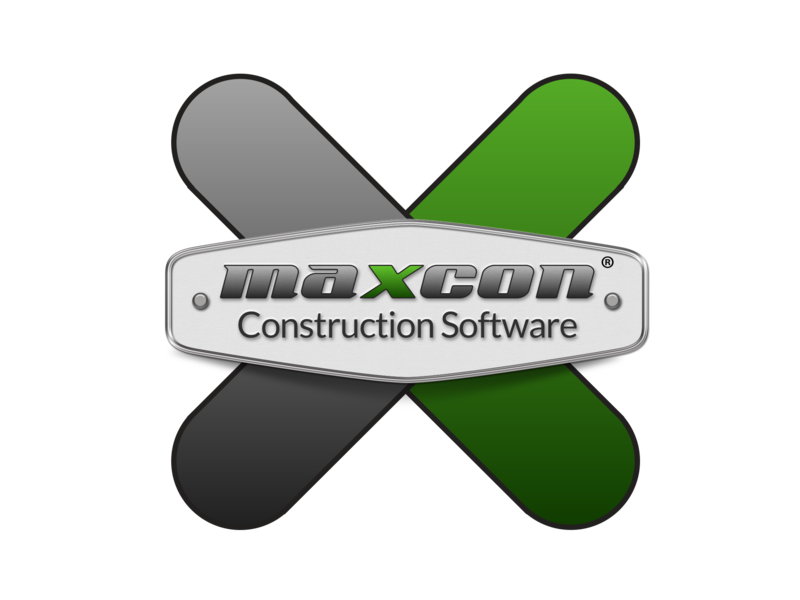 Orlando, Aug. 13, 2012: MaxCon Software is happy to announce some new features that have been added to MaxCon Pro. As an on going effort to continue to provide the best construction management software in the construction industry for roofing, contractors, home re-modelers, builders and all specialty trades we are integrating new features weekly to keep up with the demand for new tools and resources to help run companies more efficiently.